Young Ahsoka Card. She is my fave character, I would cry if anything happened to her!. HD Wallpaper and background images in the ster Wars: Clone Wars club. 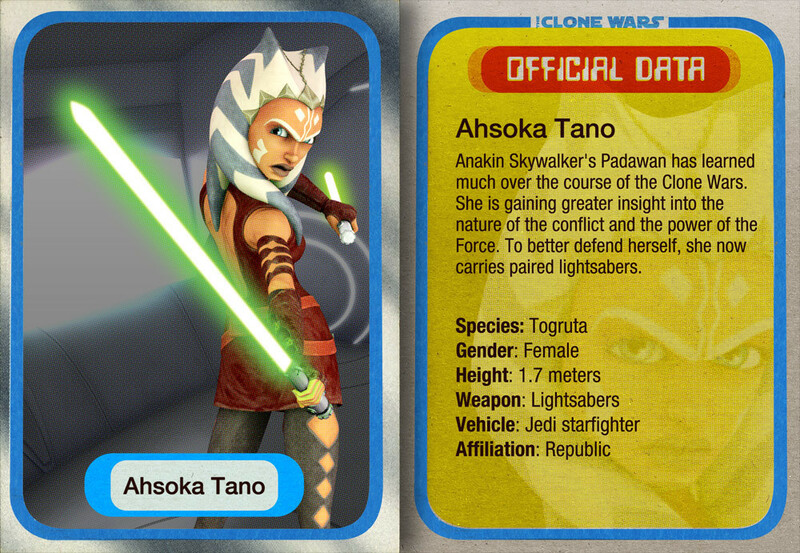 This ster Wars: Clone Wars photo might contain anime, grappig boek, manga, cartoon, and stripboek.